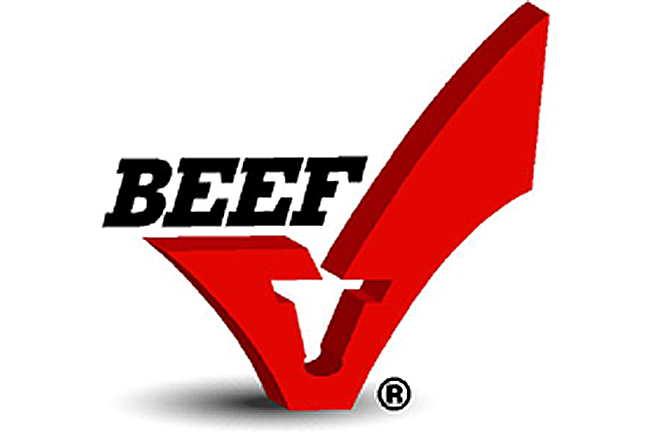 A lawsuit seeking to permanently prevent government agencies from giving further Beef Checkoff funding to the National Cattlemen’s Beef Association was filed Friday in the United States District Court for the District of Kansas. The lawsuit was brought on behalf of Colorado rancher Michael P. Callicrate and names as defendants the USDA, Secretary of Agriculture Tom Vilsack, the Cattlemen’s Beef Promotion and Research Board, the Beef Promotion Operating Committee, and the Agriculture Marketing Service. Callicrate’s attorney, Dan Owen of Polsenelli Shughart, spoke at a the annual convention of the Organization for Competitive Markets which met in Kansas City on Friday. “The lawsuit’s very simple: Beef Checkoff dollars cannot be spent for lobbying. Beef Checkoff dollars cannot be spent to influence government policy,” Owen said. “We contend, based on public records, publicly-available documents that are described in the lawsuit, that NCBA has spent to influence public policy. We believe this because of a 2010 audit and the findings of that audit that are laid out there. We also believe it because of public records that are described in the lawsuit from 2012 which indicate that the oversight about how they are using this money still isn’t there, that the questions about how they are using this money aren’t even asked. Owen told OCM members of the OCM that his firm and the plaintiffs were not working in conjunction with the Humane Society of the United States, but that HSUS had provided research and background material that they had used in a similar suit against egg producers. Owen said the lawsuit seeks not monetary damages and will not be heard by a jury. Owen said it could take quite some time for the suit to wend its way through the court system since all of the defendants are U.S. government agencies.